To say that Co-Optimus loved Monster Hunter 4 Ultimate is an understatement as we gave the game a massive 5 out of 5 in our review. To keep us coming back for more Capcom have been releasing free DLC for the game and the next batch is incoming June. 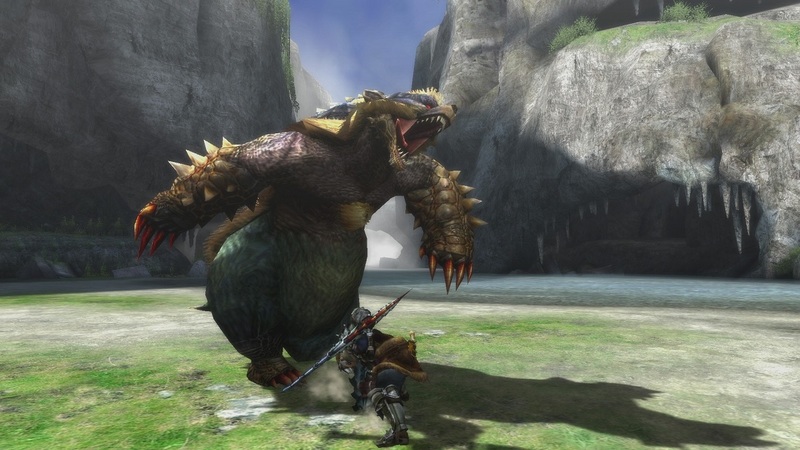 To get this content, all you need to do is 1) connect your Nintendo 3DS to the Internet, 2) load your copy of Monster Hunter 4 Ultimate, 3) go to the "DLC" menu and 4) download all the things! Quests will be saved under "Event Quests" (with the Questatrix) and "Challenge Quests" (with the Arena Bambina) in the Gathering Hall. G-Rank quests and G-Rank Challenge Quests can be found in the Elder Hall and Assembly, respectively. For the Episode Quests make sure to talk to your Housekeeper and read their directions; some quests will show up at the Gathering Hall while other will come up at the Elder Hall. If the June pack has whetted your appetite, don't forget to check out the DLC that has been released in the past few months. MH4U is out on Nintendo 3DS and allows 4 player co-op online or via system link. Page created in 0.8074 seconds.